The 1032 Latin Dance Shoe is a one of our most comfortable sandals in our Supadance Latin and Social Collection here at Duo Dance London. 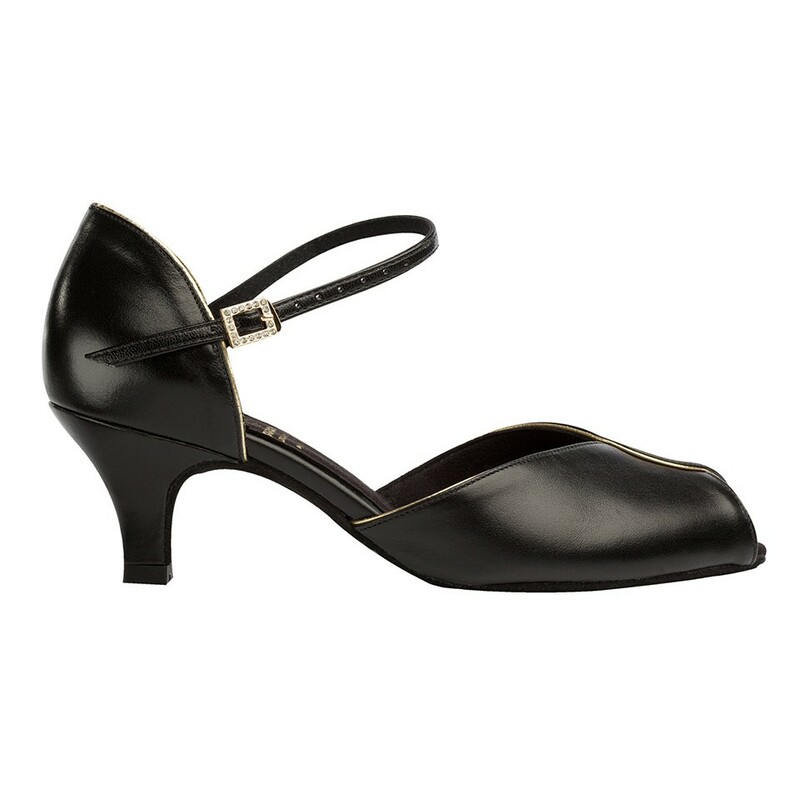 An elegant, open-toe dance shoe in a regular fit and 2″ cuban heel. This stunning shoe is perfect for both the Professional and Social dancer and is popular as an evening shoe here at Duo Dance. 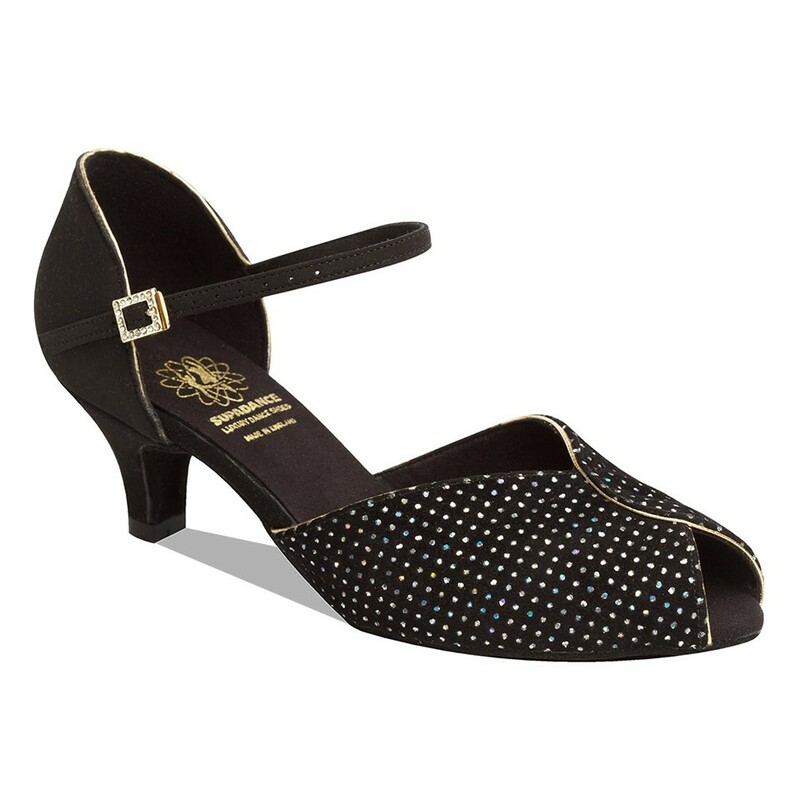 The 1032 Latin Dance Shoe is an open toe sandal with a soft vamp in suede star hologram or black leather, gold piping, an ankle strap and a quick fit diamante buckle. 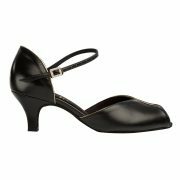 The 1032 Dance shoe is a regular fitting shoe and comes with a 2″ Cuban Heel – perfect for those looking for a lower, studier dance shoe. 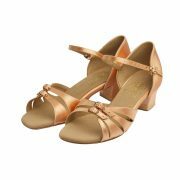 It is a very popular shoe for those new to dance and often considered our most comfortable here at Duo Dance. 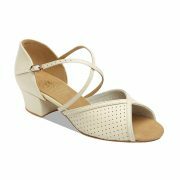 It is available in UK Supadance Sizes 2 – 8 including half sizes.